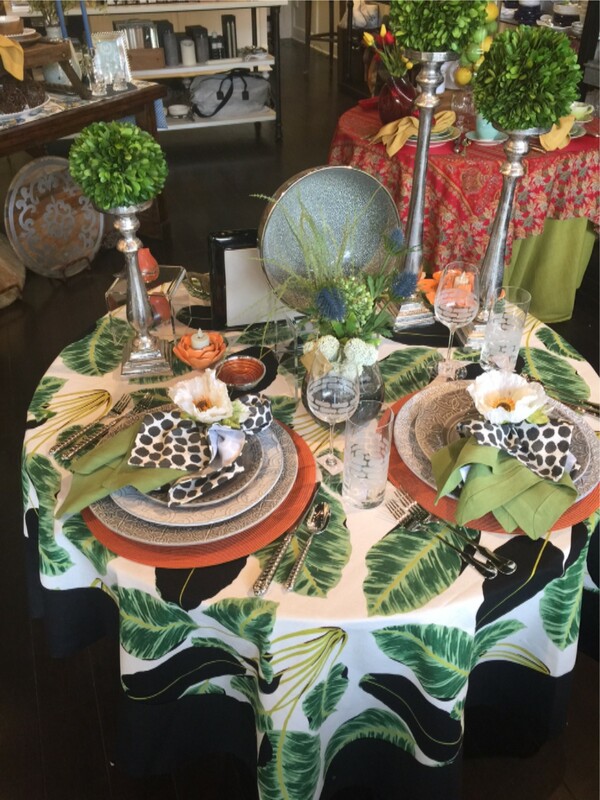 T is for Table is dedicated to helping our customers tell stories, create traditions, and celebrate life by designing personalized table settings that reflect changing lifestyles. We help you set the stage for an atmosphere that can make the difference in a successful dinner party, an outdoor lunch, or an intimate meal. T is for Table offers basic ingredients of linens, fine pottery, china, glass, cutlery, serving pieces, and other table accessories that will set the mood for the meal while appealing to all five senses -- sight, sound, smell, taste and touch. 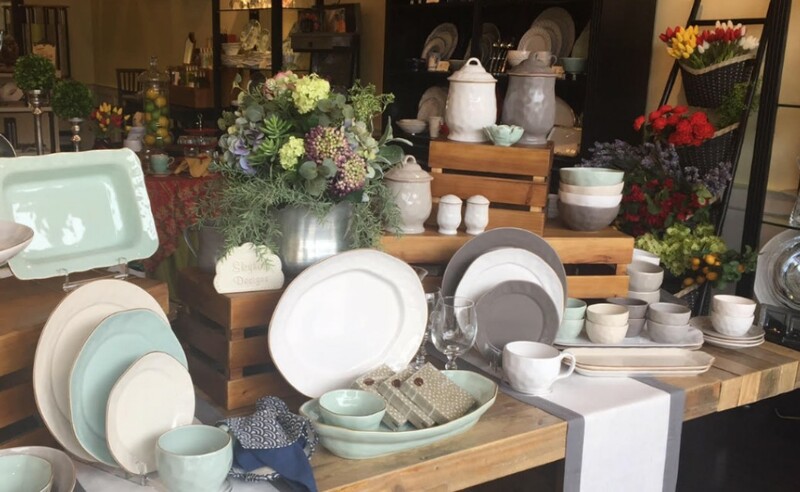 T is for Table is for those who love to entertain and have a passion for the latest products, newest designs, elegant gifts, and the most exciting and hard-to-find items that will make a meal a truly memorable occasion. T is for Table was founded in 2000 by Michele Trzuskowski. She opened our first store location in June 2001 in Jupiter, Florida before relocating it in 2005 to our current location in PGA Commons in Palm Beach Gardens, Florida. We would like to expand to your neighborhood someday, but currently this is our only retail location. T is for Table is set up with mini vinettes to inspire you and offer you our version of "table therapy". 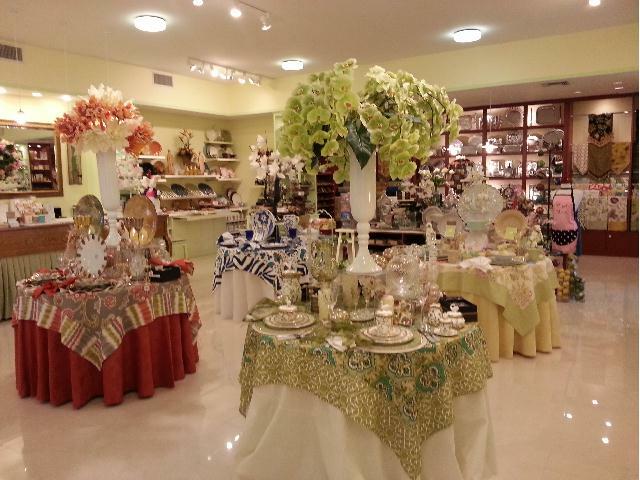 We know there are many tables out there desperate for a new look, new dishes, or new napkin rings and we are here to answer the call. We pride ourselves in offering unique finds within the table-top industry and offer many luxury lines, and we promise we have something for everyone. 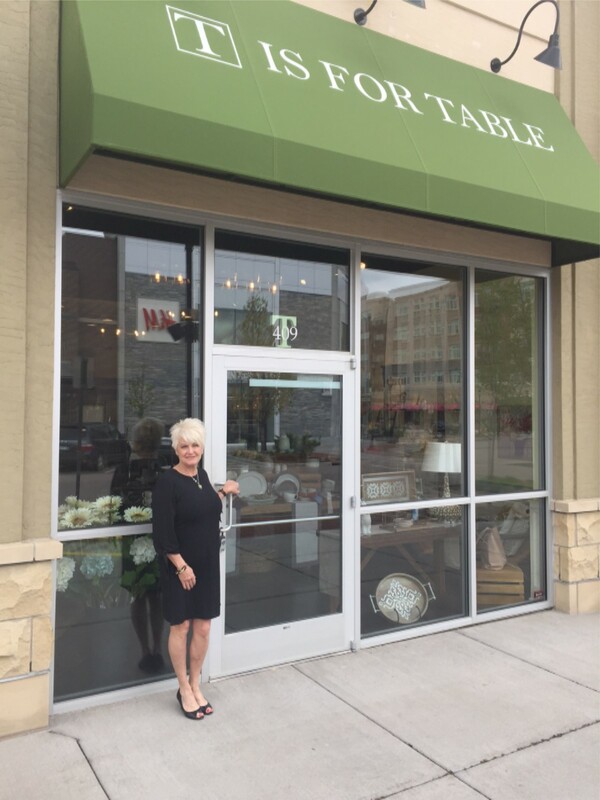 T is for Table opened its second location in April 2017 in Centennial,Colorado. This location is owned and operated by Laura Tarket-Johnson. 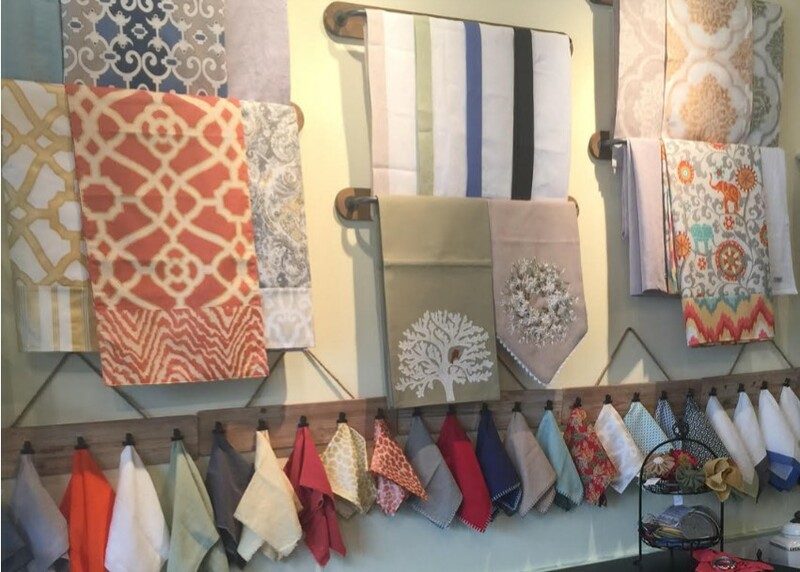 With the same love of table-top and with over 30 years in the retail industry, Laura exercised her entrepreneurial spirit and opened a location in Colorado where she was born and raised. T is for Table - Colorado offers many of the same brands that our flag ship store has but with its own Colorado flair. 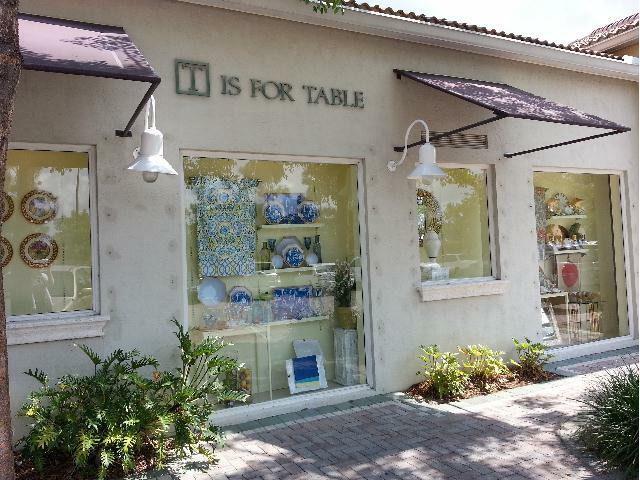 It has T is for Table's same focus on customer service and continues our practice of concierge service and customization.